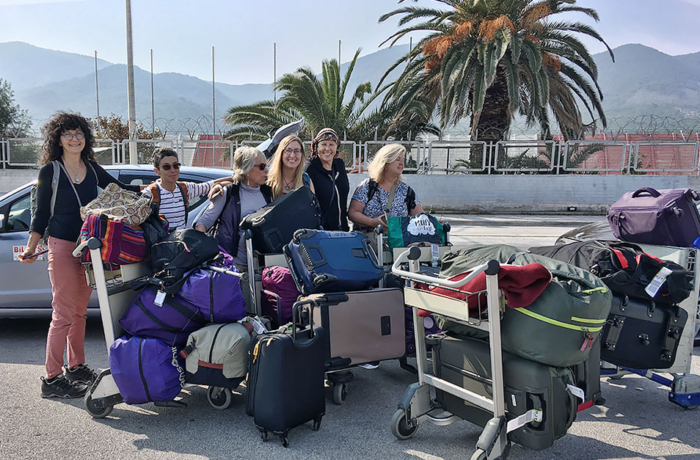 Long haul but here we are in Mytilene, the capital and port of the island of Lesbos. Scott missed his connection due to engine failure but was re-routed and will be arriving tonight. We are taking a siesta and then heading to meet Omar from Refuge4Refugees. We will go over to the camp tomorrow to do an orientation and start work. 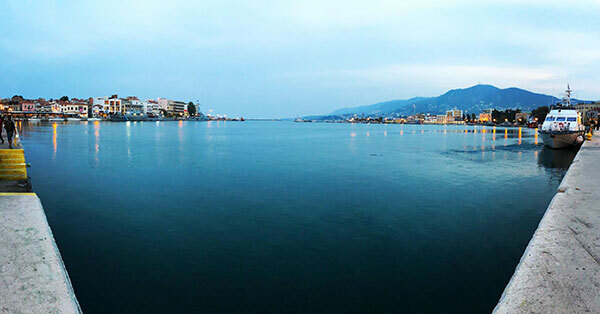 Mytilene is beautiful ~ the Aegean fairly calm. I wonder how many refugees have crossed today? Here is a photo of our MANY bags – good thing we have a fan and a car we barely fit in. Thanks to you who donated, we have all these medical supplies, shoes and some warm clothes. I must show my respect for your kind-heartedness for persons who require guidance on your concern. Your special commitment to passing the solution throughout had become exceptionally advantageous and has really enabled workers like me to get to their desired goals. Your own insightful instruction implies a great deal a person like me and additionally to my mates. Thanks a ton; from everyone of us. Thanks a lot for giving everyone an exceptionally spectacular chance to read critical reviews from here. It is usually so pleasurable plus stuffed with a great time for me personally and my office friends to search your site minimum thrice in 7 days to see the newest stuff you will have. And indeed, we are usually contented for the outstanding solutions you serve. Selected two ideas in this posting are particularly the simplest I’ve ever had. I simply needed to thank you very much yet again. I’m not certain the things that I could possibly have achieved in the absence of the actual tips revealed by you on that situation. This has been the daunting case in my position, nevertheless encountering the very expert technique you managed that took me to leap with gladness. Now i am grateful for the help and thus believe you are aware of a great job you are always putting in instructing people today using your website. I am sure you’ve never encountered any of us.